John created this logo for a gala New Year's event held at the William Penn Hotel in downtown Pittsburgh. He also created marketing materials for the event. 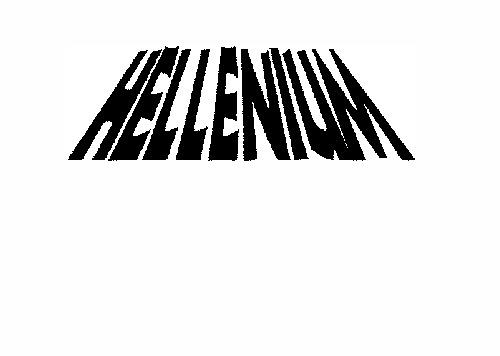 Why "Hellenium?" A member of the planning committee named the event. The word "Hellas" means Greece in Greek and the word related to the Millennium.